In this digital course, learn how to identify and address imbalances through asana, pranayama, deep relaxation, meditation, diet, cleansing, and lifestyle adjustments. Learn how to adapt pranayama and asana practices for enhanced agni (internal fire), learn to identify and address imbalances, and go deep into the study of the energetics of yoga psychology and physiology. I have looked at ayurveda for years and this is the first time that the basic principles have been pulled together in a way that I can grasp their integration. 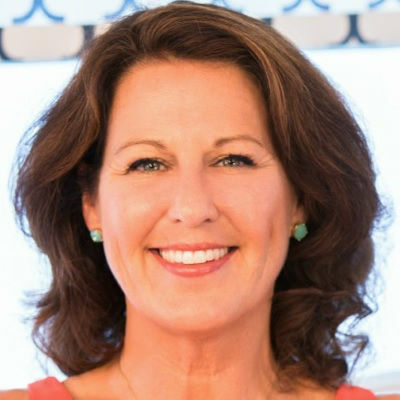 Kathryn Templeton, MA, RDT/MT, E-RYT 500, is an Ayurvedic practitioner who has devoted her life to the health of others. A psychotherapist for more than 30 years, Kathryn is a master teacher in the field of Drama Therapy and continues to work both clinically and as an educator specializing in the treatment of individuals with complex trauma. 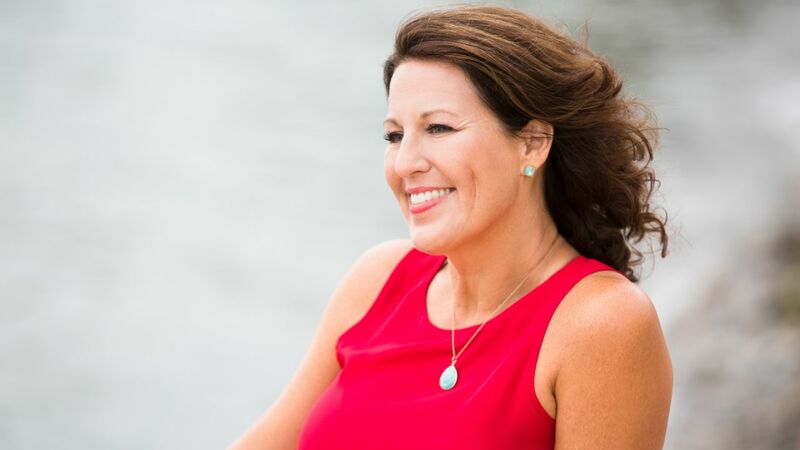 As an E-RYT 500, NAMA Certified Ayurvedic practitioner and senior Para Yoga teacher, Kathryn has worked to develop specialized treatments integrating the principles of yoga, Ayurveda and clinical psychology.